The Oklahoma Visual Arts Coalition’s, “Momentum” annually features Oklahoma artists ages 30 years and younger, working in all media including 2D and 3D art, film, installations, performance and more. The exhibition presents a diversified look at young artistic talent in Oklahoma. In partnership with Factory Obscura, we are hosting Momentum 2019 at The Womb, March 22-23. 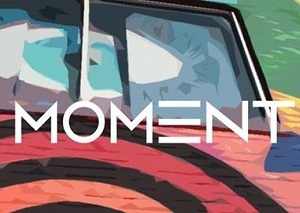 For more information head to www.momentumoklahoma.org!